The entire time I was making this shirt, I had the biggest grin on my face. Everything about this shirt is RIDICULOUS. 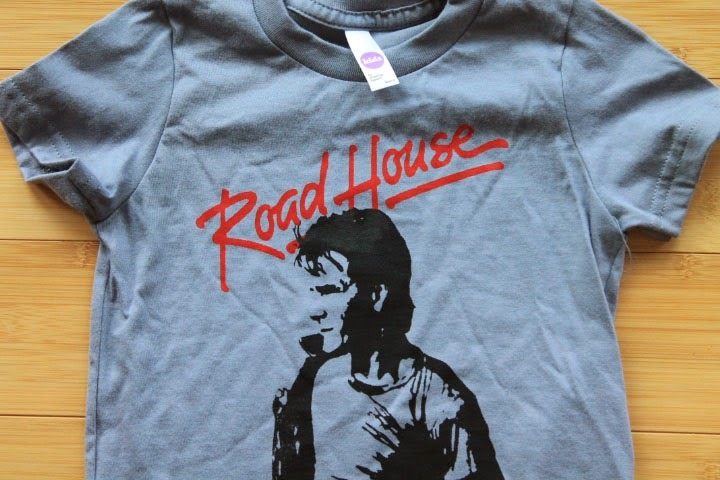 A toddler strutting around daycare wearing a shirt with Patrick Swayze on it….priceless. Well, not priceless, but $15.00! This shirt is printed on a 100% soft cotton toddler tee from American Apparel. It is now available in our Etsy Shop, eBay Store, and supersweetshirts.com. Follow us on Instagram for a 15% coupon code and updates on our newest shirts.